Archives for April 2016 | Evelyn Mc Marketing! 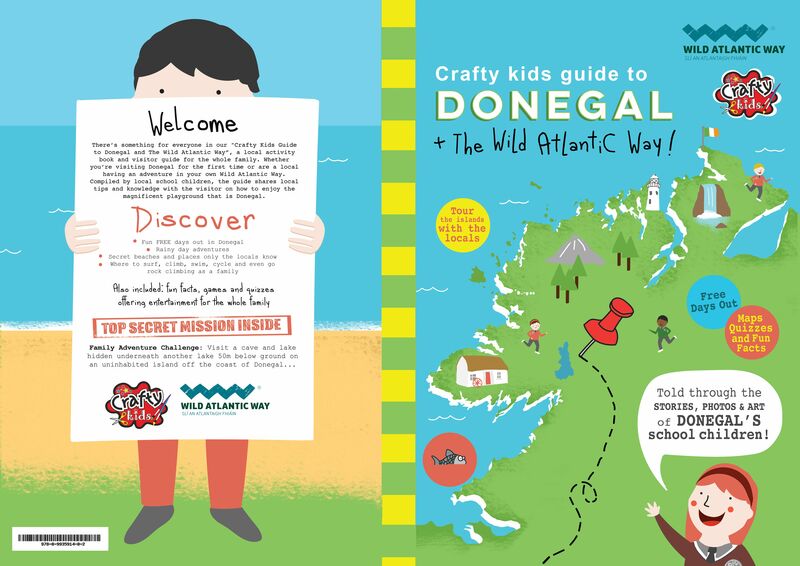 Top Things To Do With Kids This Summer in Donegal and On The Wild Atlantic Way – The answer is here! 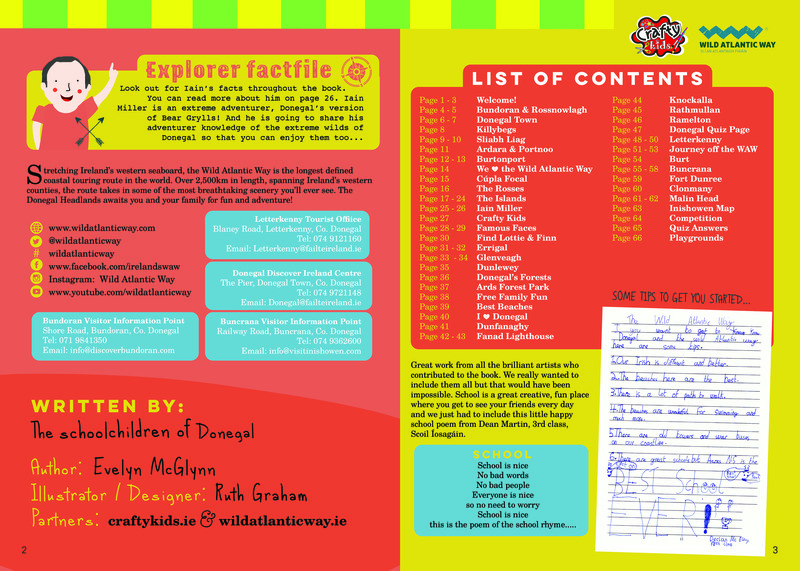 Evelyn from Evelyn Mc Marketing and Crafty Kids are about to launch the very first Crafty Kids Guide To Donegal and The Wild Atlantic Way a very special visitors guide for locals and those visiting the county. It’s a VERY special guide book as it has been told through the stories and drawings of local school children in the county. They tell it as they know it! 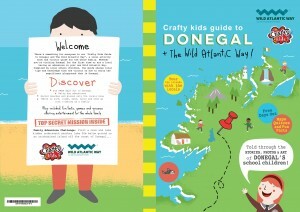 Where do you take children for a day out in Donegal? What are the best beaches to visit in Donegal? Fun things to do with Kids on The Wild Atlantic Way.